The following is an excerpt from an article I wrote for goHUNT.com. Click on the link below to read the full article. Dieting and nutrition fads are all the rage right now. Whether it is gluten-free, paleo, or any other of the multitude of dieting trends right now, many seem to understand the direct correlation between diet and health. While some people need a special diet because of health issues or specific intolerances, everyone needs to be mindful of what they are eating. How should hunters approach nutrition? 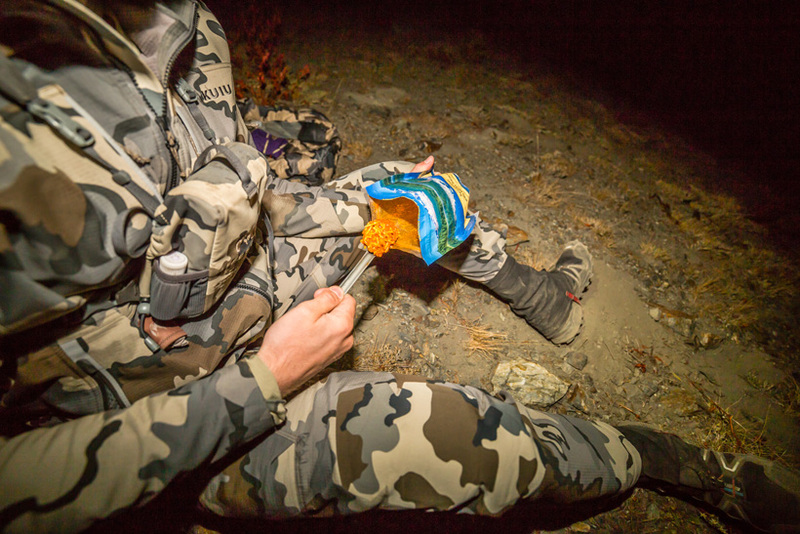 Is there a certain diet that is best for those who hunt in the backcountry? No, not necessarily. There is not a single diet that will meet everyone’s needs; however, there are some general principles that will allow hunters to reach their full potential. Additionally, there are some specifics when it comes to nutrition for training. When hiking the terrain of the backcountry, understanding what these are will really help you as a hunter reach your full potential and recover quickly.